Run the Rocket City Marathon! 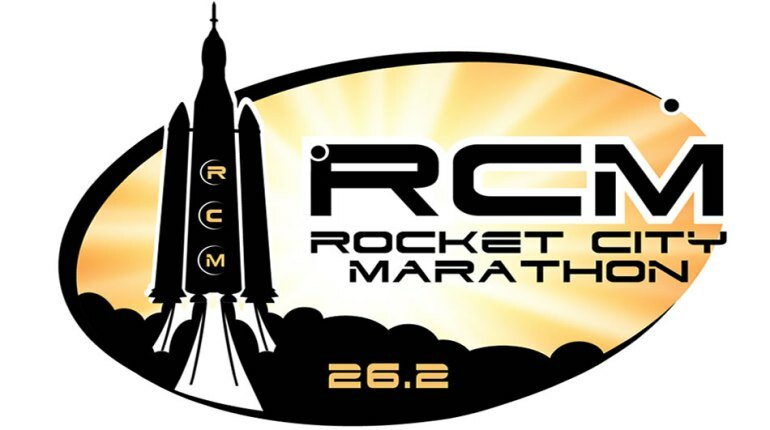 For over 37 years the Rocket City Marathon has been a premiere marathon event in the South. The Rocket City Marathon is conducted by the Huntsville Track Club and scores double points on the Running Journal Grand Prix XXIX Championship Circuit. If you have run the Rocket City Marathon in the past you know what a quality event this is. If you have never run this Huntsville tradition then this is the year to add our event to your schedule. The Rocket City Marathon is more than just a race. It is an “event” built around the race. We work just as hard creating exciting activities to make your trip to the Rocket City fun as we do conducting a flawless race on a fast course to produce an enjoyable race that should yield your maximum performance. The carbo supper is excellent and we feed about 500 each year so be sure to give it a try. These and the other Friday activities are provided to encourage you to run your best. This event is Saturday, December 12.